Looking for a Deal? Well you found it! 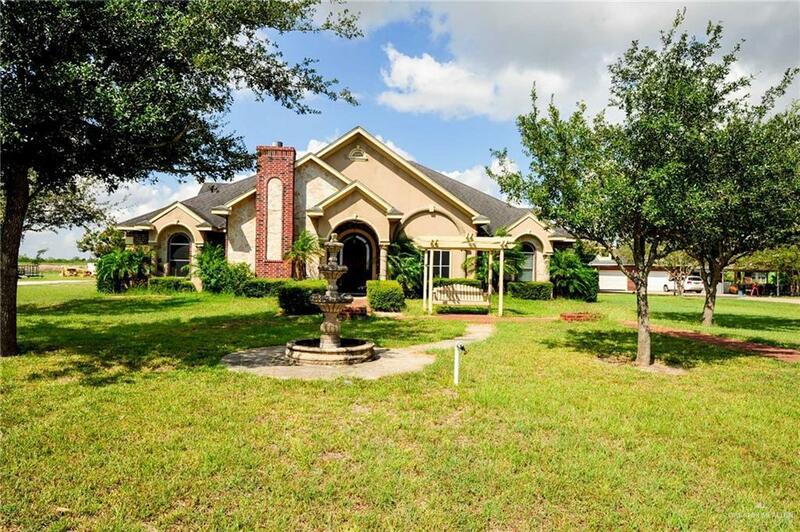 20 acres with 2 Houses, 1 Warehouse and 1 Efficiency!MAIN HOUSE: This Gorgeous 3,341 Sq Ft Split Floor Plan Home features 4 bedrooms, 3 1/2 bathrooms, 1 office, 1 exercise room and a Game Room with a Custom Dallas Cowboys Mural. 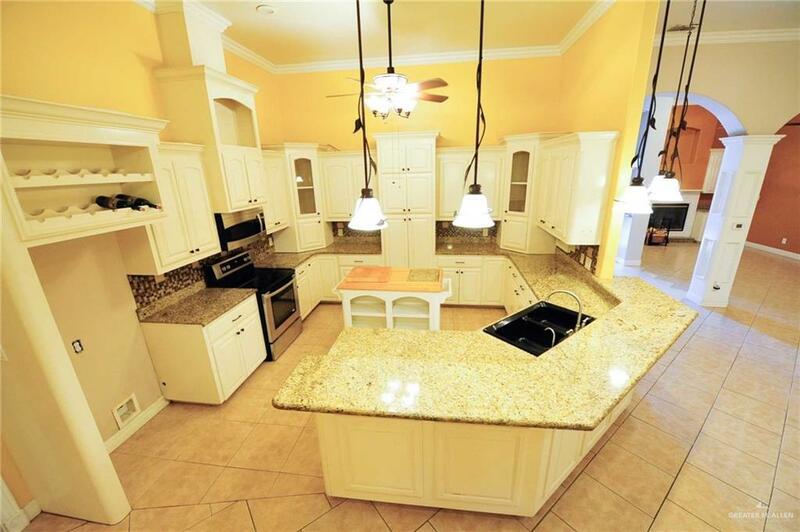 Kitchen has smooth Granite Counter Top and plenty of cabinets. Master Bedroom features a Whirlpool Jet Tub, Separate Shower, Double Sinks and Private Commode. Two Large Walk-in Closets and a Third MASTER Closet with a Vanity and Wall to Wall Built-ins for purses, shoes, hats, and more! GUEST HOUSE:This Beautiful 2,589 Sq Ft Split Floor Plan Home features 3 bedrooms, 2 bathrooms and a Bonus Room! 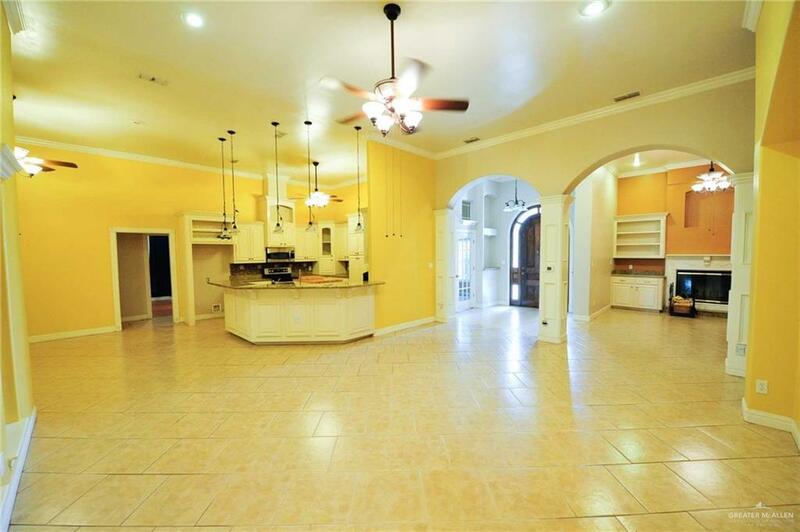 House your In-Laws, Out of Town Guests in this spacious home or turn it into income producing and rent it! WAREHOUSE:This Immense 2,000 Sq Ft Warehouse has two entrances and is ideal to store your equipment!EFFICIENCY:This Accommodating Efficiency is perfect to make it your She Shed or house your Grounds Keeper! You decide!